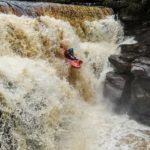 TAKE OUT: APRIL 2017 ~ Photos from DBP Executive Editor Tom Clare | DBP MAGAZINE ONLINE The World's Best Free Whitewater Publication. 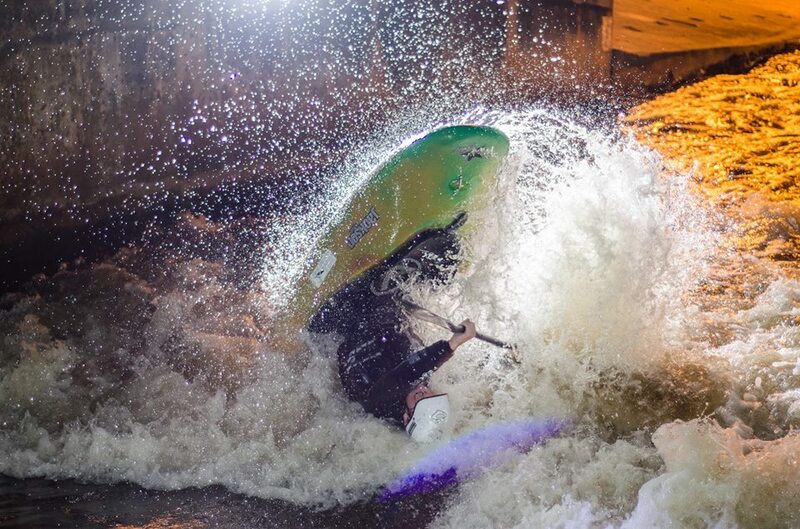 This month we have continued with our mission to bring you articles from around the world of whitewater! 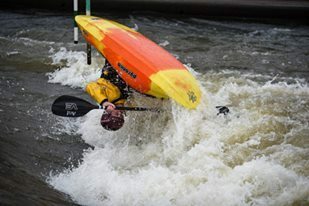 This weekend many of the founders of DBP are at Kosir’s rafting having an awesome time at Pesh fest, and kayaking’s brightest lights are taking part in Unleashed, organised by Send. This month to wrap it up we bring you a photospread from DBP executive Tom Clare. 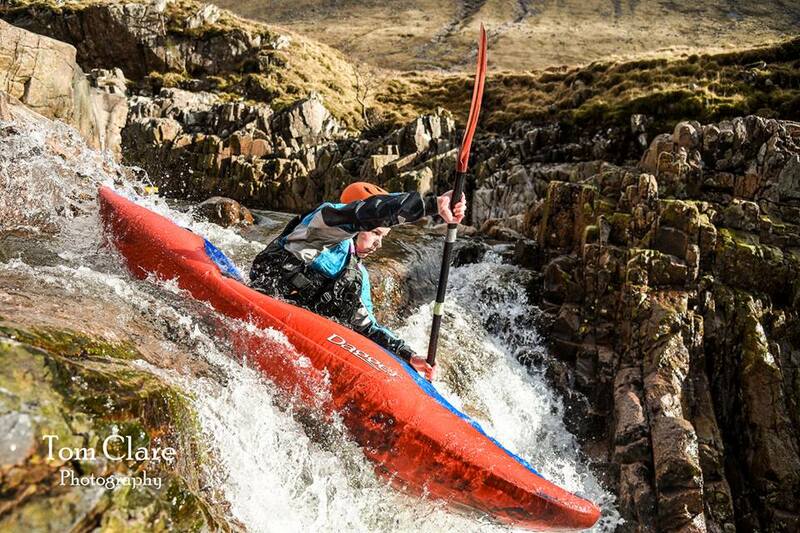 As well as making this site, he is a keen WW paddler and photographer. 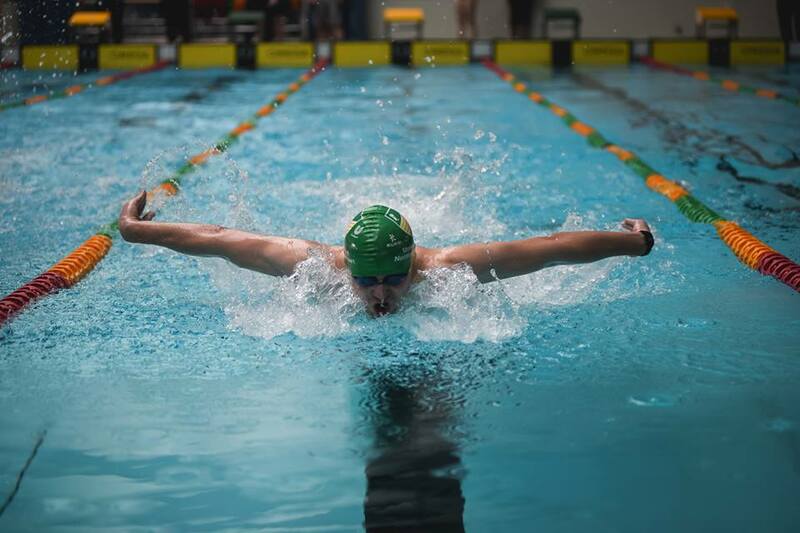 Check out facebook for more images! 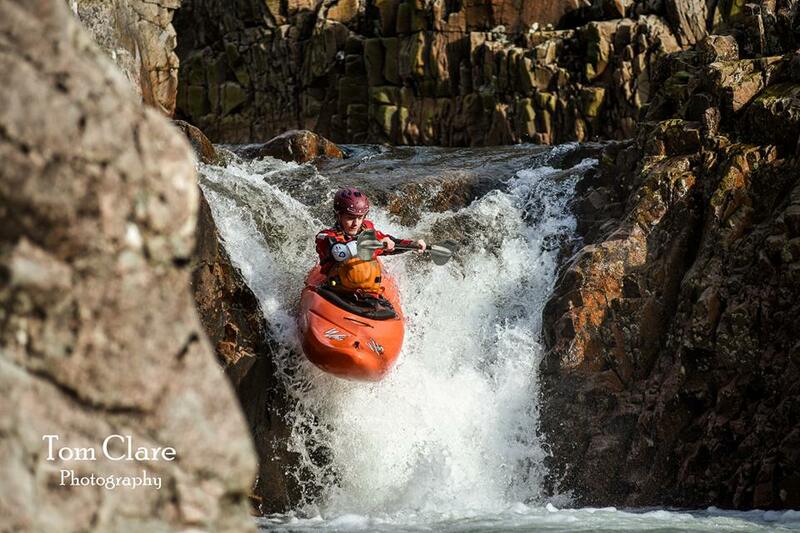 We will be running a series on photography in whitewater kayaking (gear, techniques etc) later in the year, so keep an eye out! Another angle on that same drop! 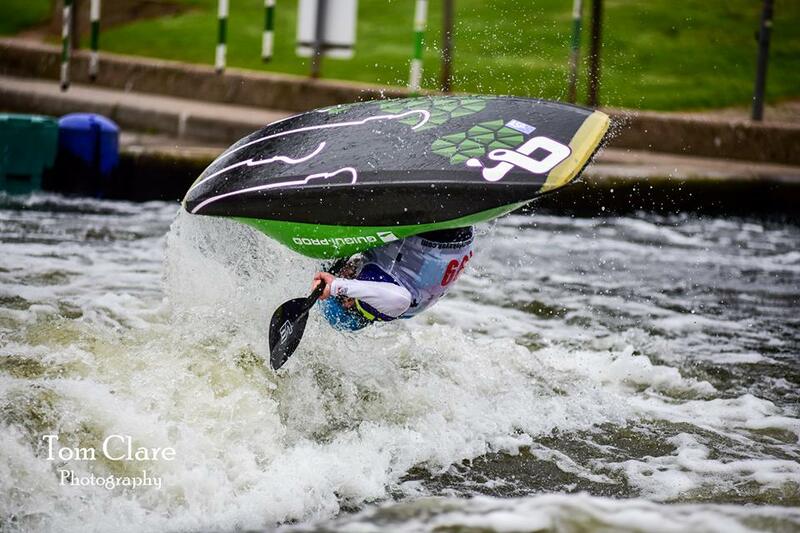 Freestyle always looks awesome, and the National Watersports centre always has freestylers around! 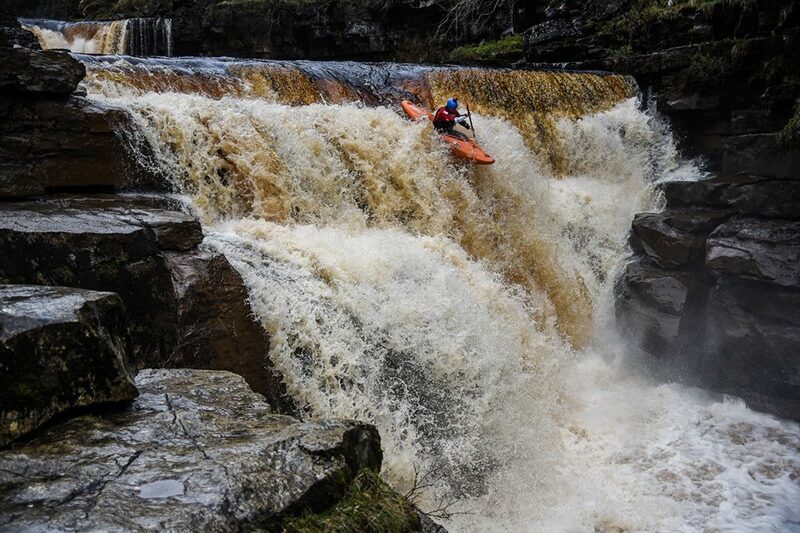 Lower Kisdon, on the river Swale! A good fun drop! 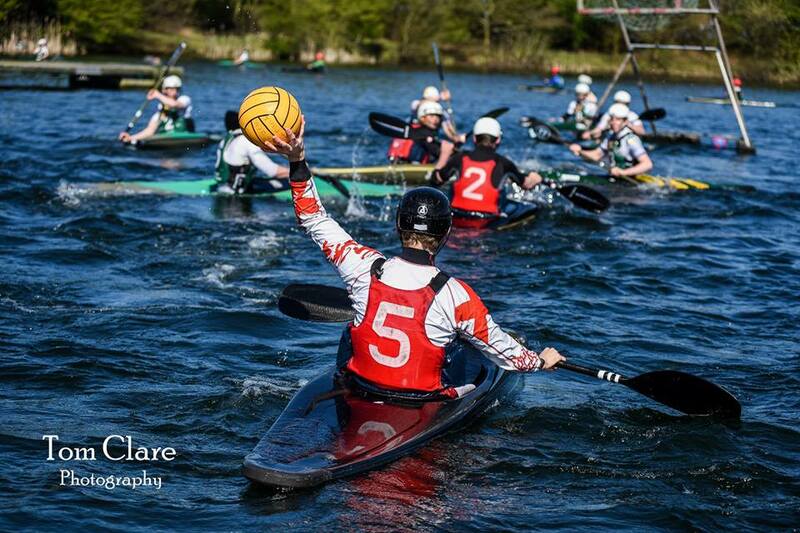 It isn’t all whitewater – polo is great fun… and great for your paddling skills! Another non paddling one – some paddlers could take swimming lessons of this guy though! 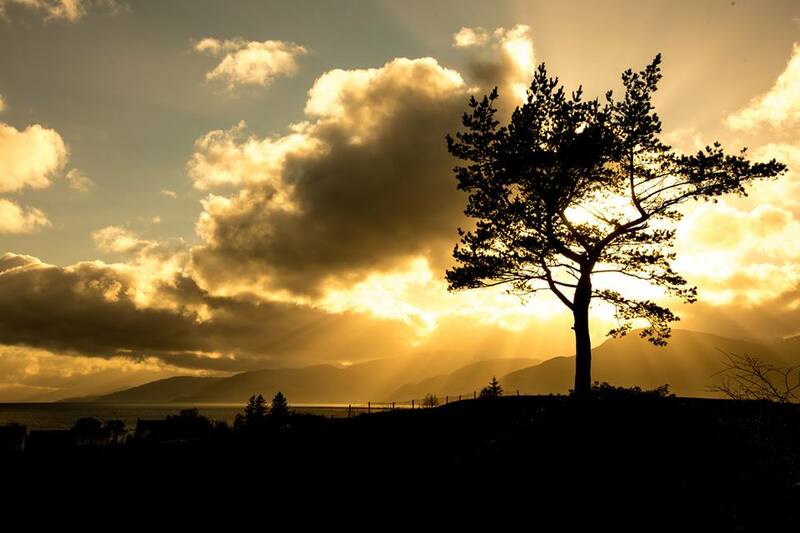 Get out there with your camera – and capture the moment! Don’t forget to share it with us on Facebook or Instagram! 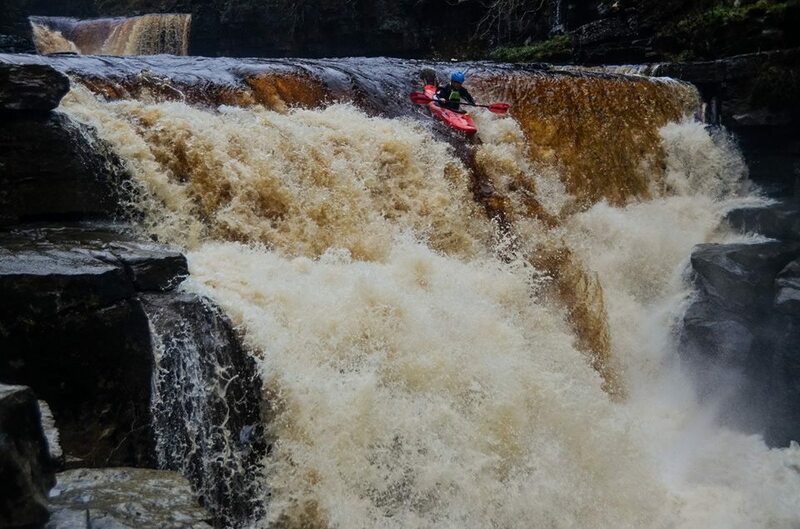 Have an awesome month of paddling, and stay safe!